Podcasts with interviews from around the world. 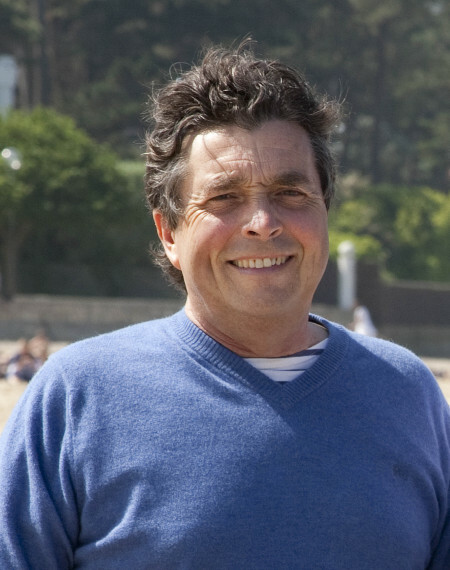 Professor Denis Dubourdieu, oenologist, winemaker and estate owner has died after a short battle against cancer. As a tribute to this extraordinary individual I am making available a recording of a discussion made in 2014 in connection with research for my book on the wines of Bordeaux. Denis discussed the meaning of fine wine, the changes which have taken place in Bordeaux and the influence that some factors have had on winemaking in the region. The interview was never intended to be published but I think it conveys the character of a man who devoted his life to making the finest wines he knew how, to bringing up a new generation of winemakers and researching and promoting the largest region of fine wine production in the world. Our thoughts are with his family and colleagues.